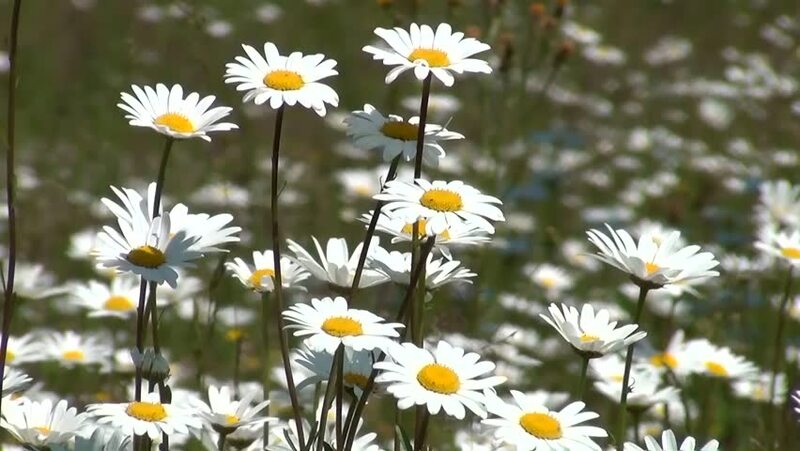 hd00:25Field of blossoming chamomile. Blossoming chamomile. 4k00:10close-up, daisies are swaying in the wind, summer, day.